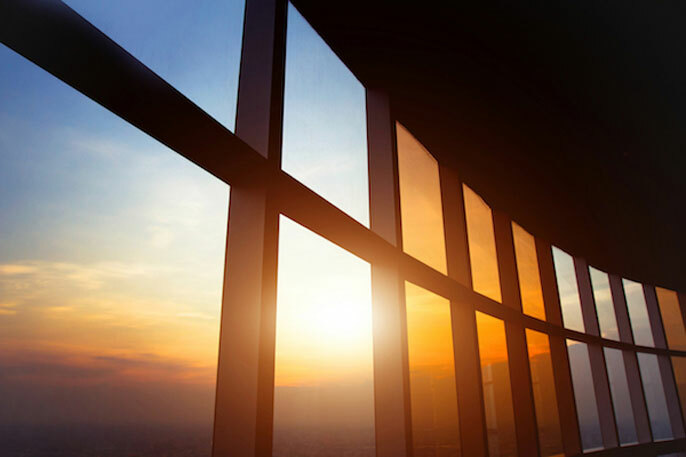 Smart windows that are transparent when it’s dark or cool but automatically darken when the sun is too bright are increasingly popular energy-saving devices. But imagine that when the window is darkened, it simultaneously produces electricity. Such a material — a photovoltaic glass that is also reversibly thermochromic — is a green technology researchers have long worked toward, and now, scientists at Lawrence Berkeley National Laboratory (Berkeley Lab) have demonstrated a way to make it work. Sped up video show materials going from low-T to high-T phase.